It's time for Sales Training Camp! Sales Professional Training offers you and your company a long-term plan of action to provide selling skills training and professional development to your sales team. This training will equip your sales people to become professionals and provide a standardized structure to assure maximized sales and profitability performance. Register today for the Distribution Sales Training Camp, a series of in-person sales training camps for distribution sales people and managers. 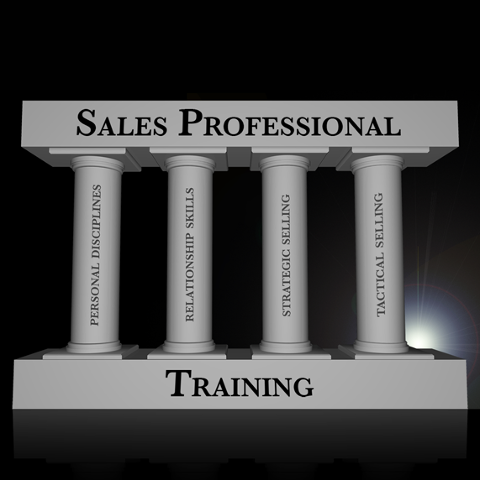 In 2019, Sales Professional Training, Inc. will host four camps, each 2.5 days long, in Dayton, OH. By learning from Don Buttrey of Sales Professional Training, you will provide fundamental skills and tools for improved interaction and maximized results from every sales call. You will learn to implement a formal sales process that is equipped with strategic and tactical tools. This low-cost, centrally located training program provides a proven curriculum from a seasoned sales trainer. Classes are comprised of distribution sales professionals, allowing you to also learn from your peers. View the flyer to learn more about the training camp, and visit the website to learn more about the program and its founder, Don Buttrey.